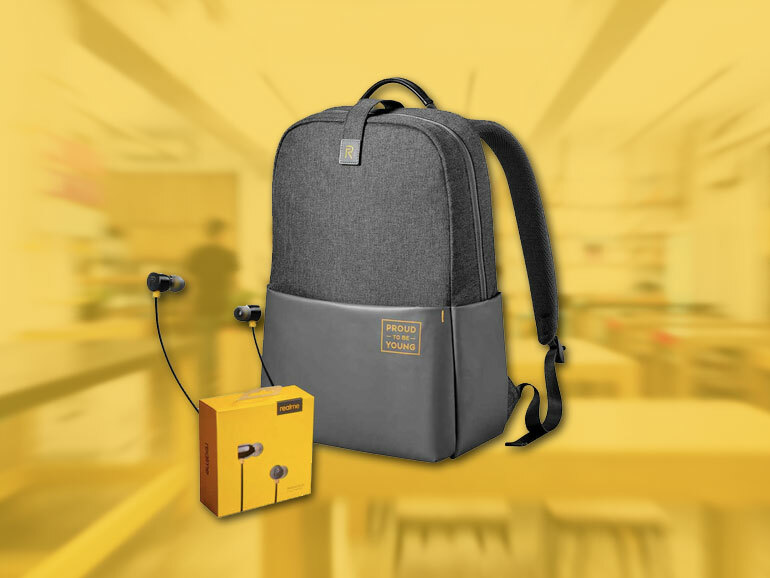 The Realme Buds and the limited edition Realme Tech Backpack is now available in stores across the Philippines. Apart from the Realme C1 (currently their only product sold in the PH), they now also offer Realme accessories. 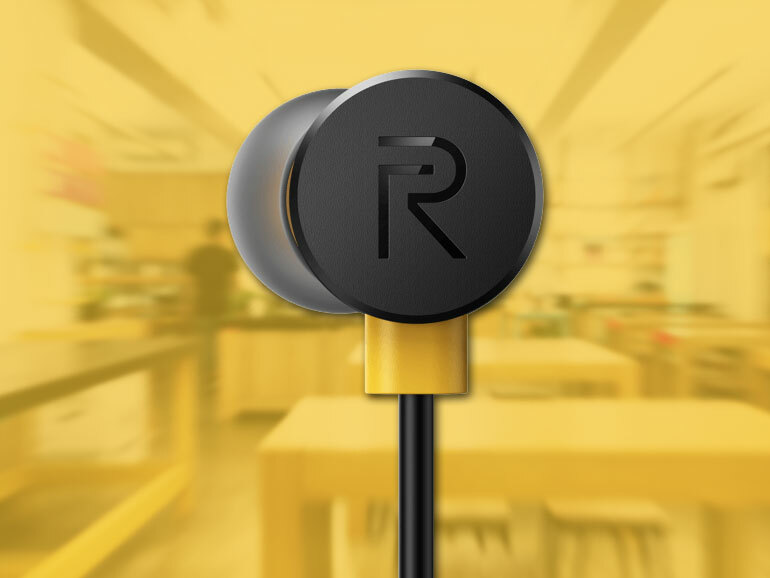 The Realme Buds are in-ear headphones powered by 11mm audio drivers that, according to Realme, provide 160% louder bass. It also comes with a three-button remote for quick controls, and built-in magnets that allow it to clip together for easier carrying and storage. The Buds’ cable are reinforced with break resistant kevlar fiber for added durability. It’s also coated with a braided jacket designed to minimize tangling. The Realme Tech Bag or Tech Backpack is made from a water-repellent polyester material. It has an anti-theft reflective buckle, a hidden back pocket, and an air mesh padding. The bag also fits up to a 15-inch laptop, and has numerous pockets inside for added storage. The Realme Buds has a price of PHP399, while the Tech Backpack goes for PHP1,499. Realme is also offering both as a combo package for PHP1,799. You can also get the Realme C1 16GB with the Buds for PHP6,299 or with the Tech Backpack for PHP7,299. You can check out the Realme C1 and the new Realme accessories where Realme is sold in the Philippines. You can also visit their official online stores in Shopee and Lazada.